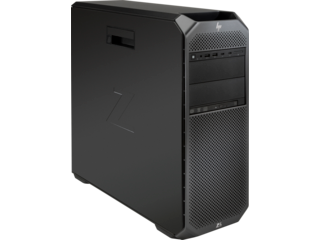 Why go through the trouble of building a custom desktop when skilled technicians can build it for you? 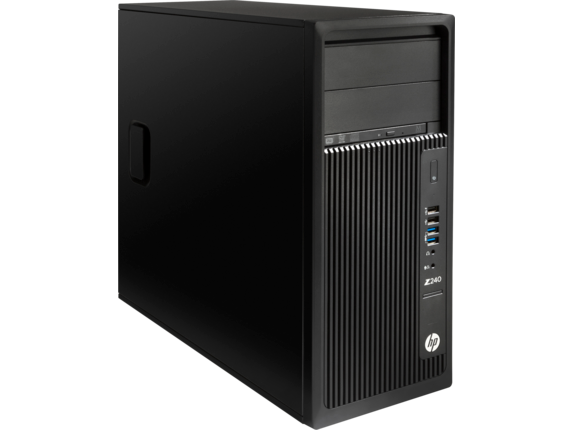 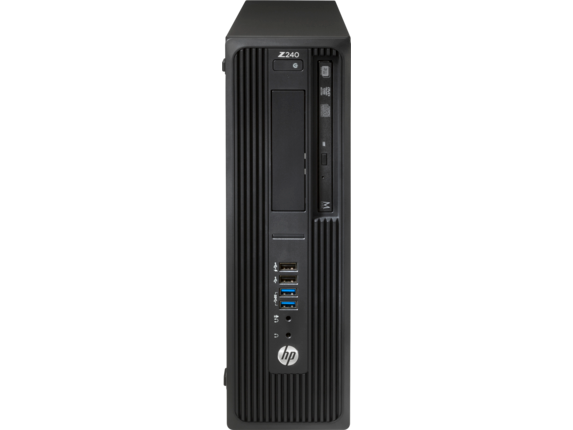 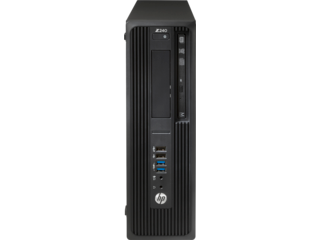 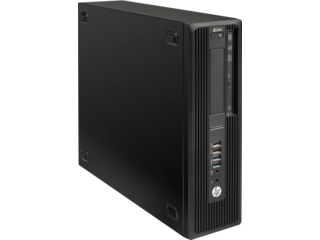 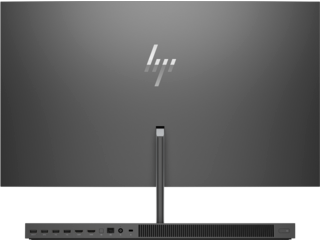 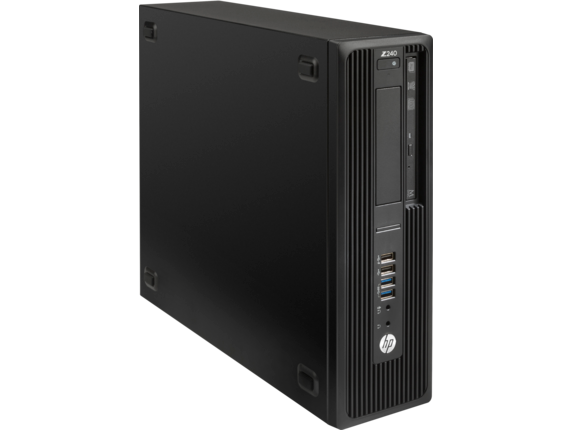 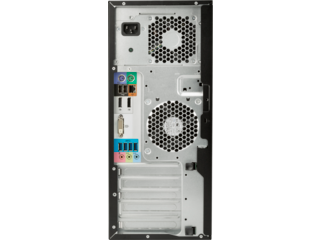 At HP®, we understand how important it is to have a custom PC that meets your exact specifications. 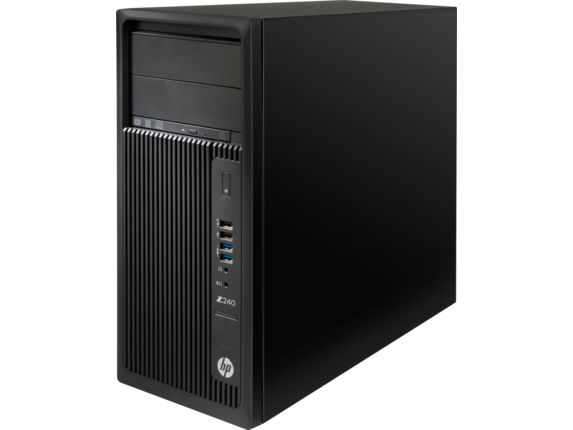 That’s why we encourage our customers to custom design their own desktop computer. Whether you need it for work, school, art projects, gaming, or some combination of all of these, HP® can provide you with superior hardware. 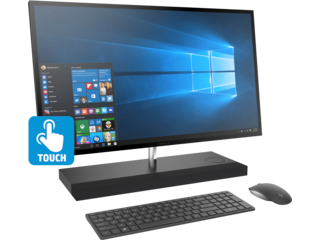 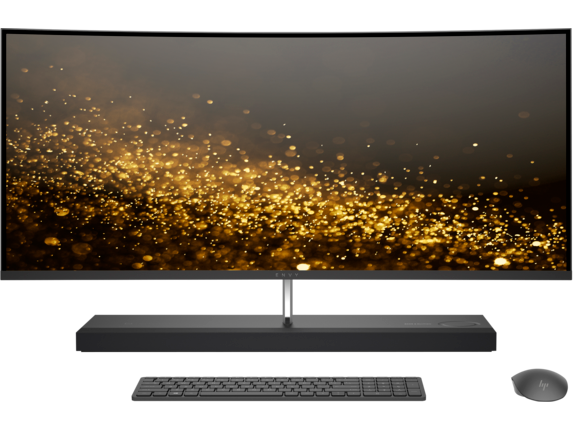 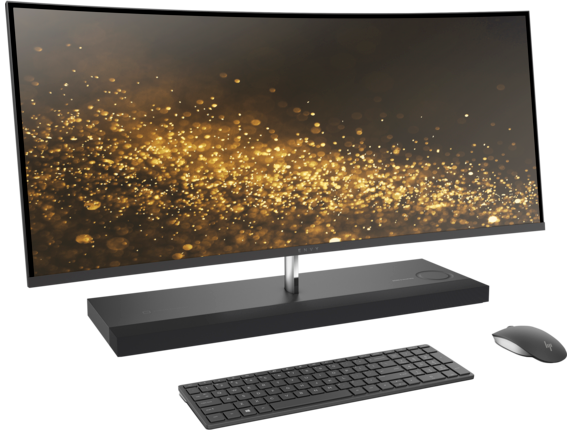 Whether you’re interested in a customizable all-in-one desktop computer or you prefer to keep your monitor separate, HP® has exactly what you’re looking for. 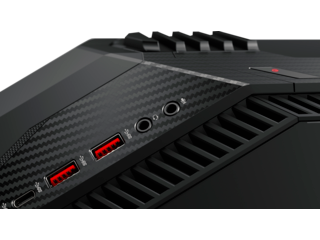 Building a custom gaming PC has always been a popular option within the gamer community. 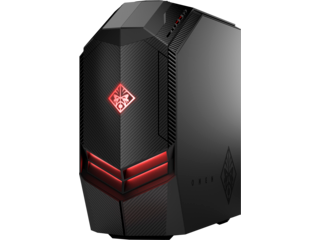 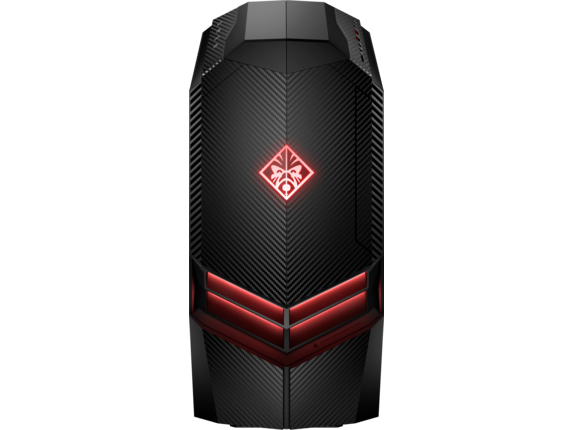 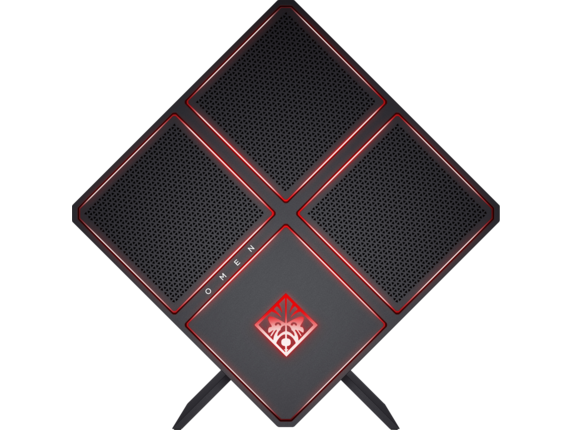 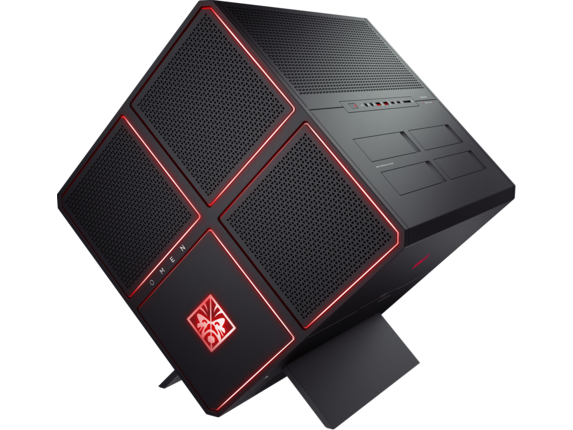 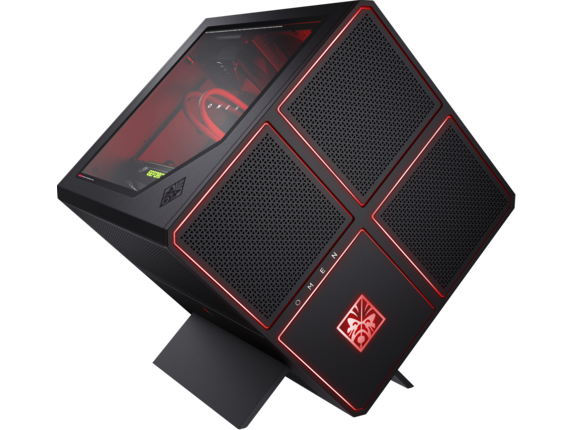 However, with the new line of customizable HP OMEN gaming desktops, we take away the need to make all those unnecessary trips to the electronics store. 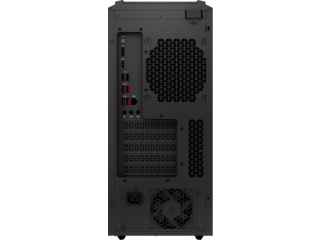 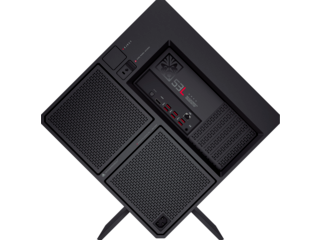 Considering the power behind our HP OMEN Desktop PC- 880-160se, you may find you don’t need to make any customizations at all. Enjoy the exceptional speeds and performance that you get with its 8th Generation Intel® Core™ i7-8700 processor, NVIDIA® GeForce® GTX 1070 8G graphics card, 8GB of memory, and 1TB HDD storage. 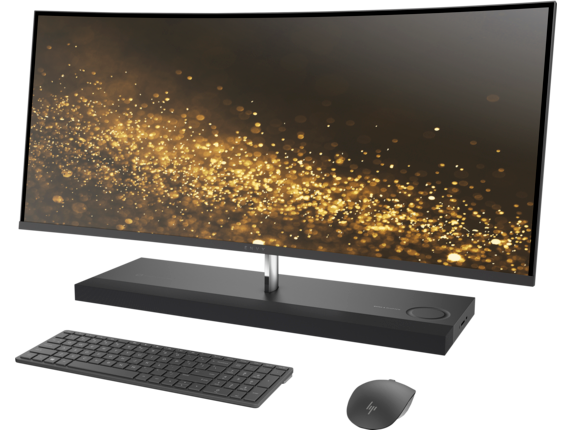 With technical specs like these, you may choose to use your desktop as is. 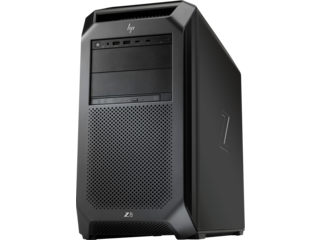 However, if you like to stay ahead of the curve when it comes to the latest in gaming hardware, its fully customizable. 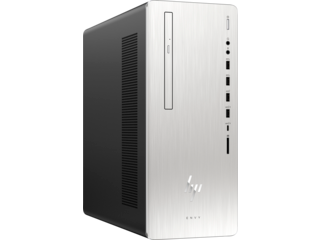 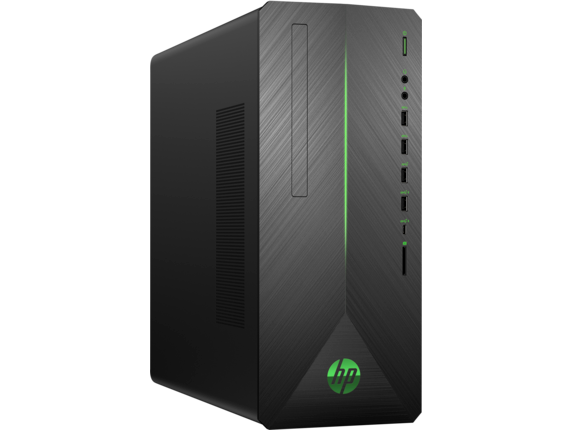 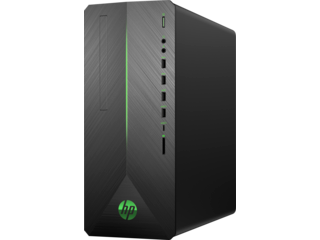 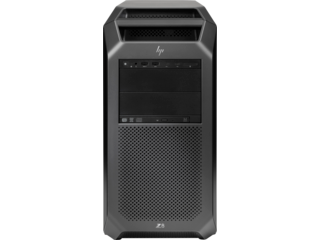 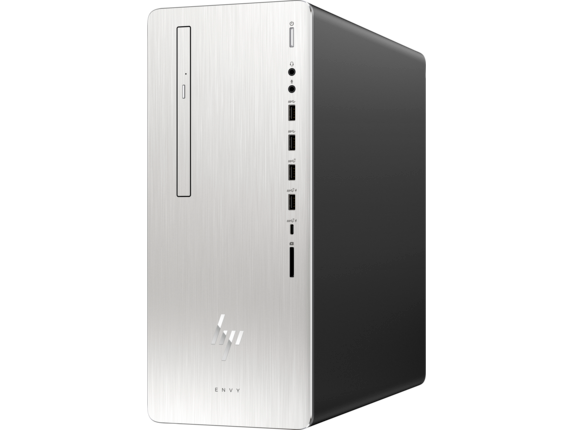 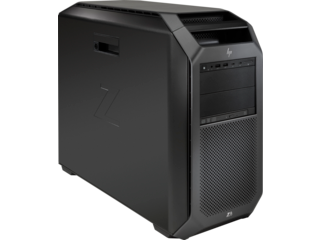 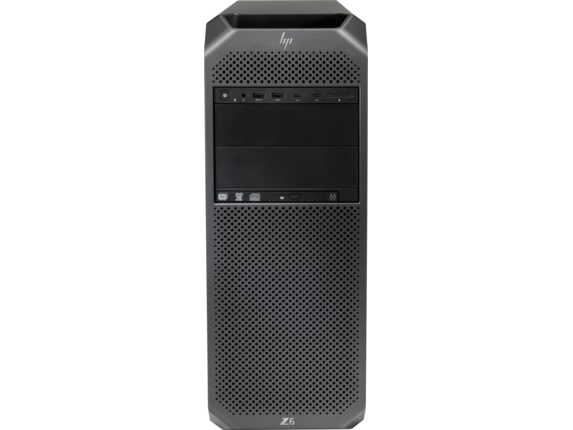 The HP Pavilion Gaming Desktop is extremely affordable when you consider the incredible hardware and design that this PC boasts. Kick your processor up from an i5 to an i7 or increase your hard drive memory if 1TB just won’t cut it. 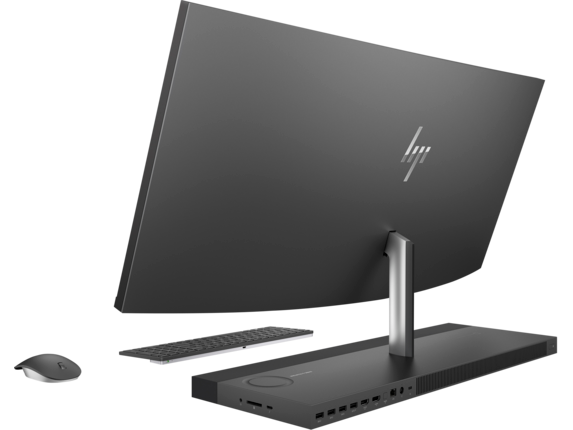 Playing your favorite triple-A (AAA) titles on the highest settings shouldn’t cost you a fortune - andwe’re here to make it possible with our line of HPPavilion gaming desktops. 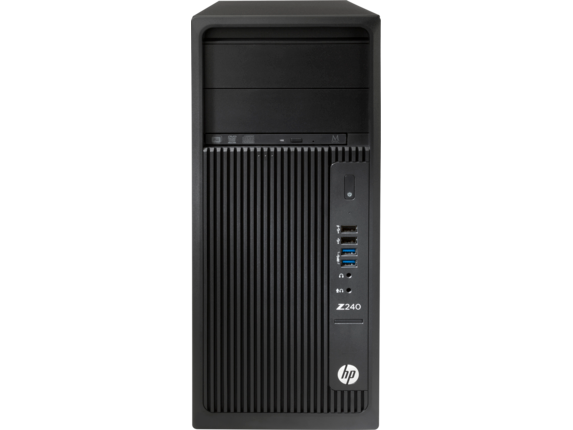 Got a graphic design business that needs a set of custom desktops with the specifications to handle high-resolution work? We’ve got you covered. 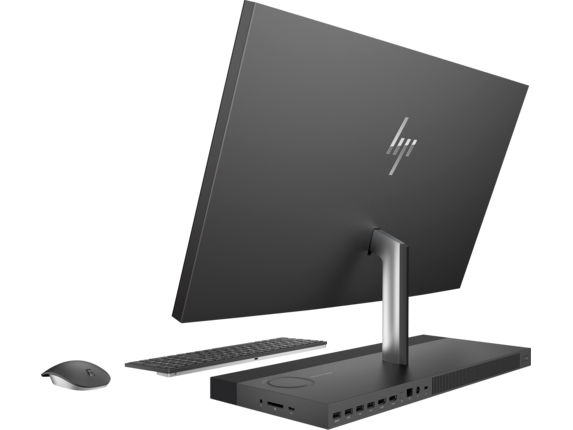 The HP EliteOne 800 G3 23.8-inch All-in-One PC is the ideal fit for any office setting. 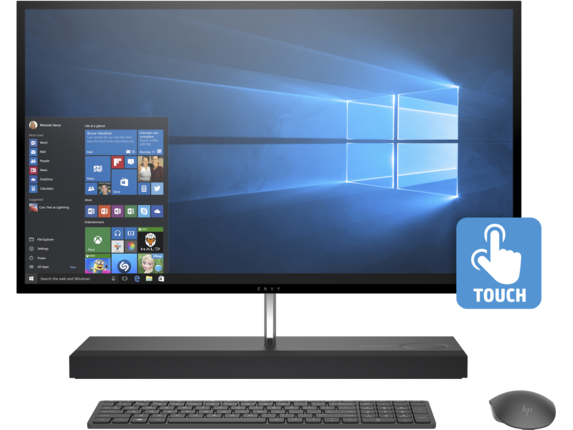 Save space and energy when you take advantage of the two-in-one computer-monitor combo. Upgrade to a dedicated graphics card or boost your RAM to take on the most difficult art and video projects. 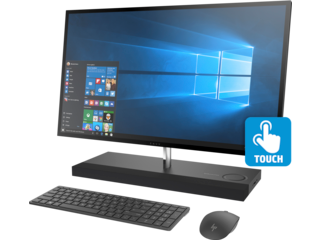 We make it easy to order any accessories you might need, including wireless mice and wireless keyboards. 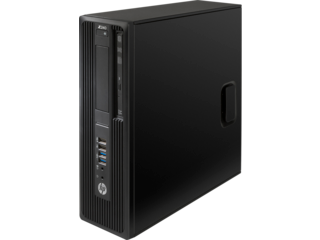 Looking for a more budget-friendly alternative while your small business gets off the ground? 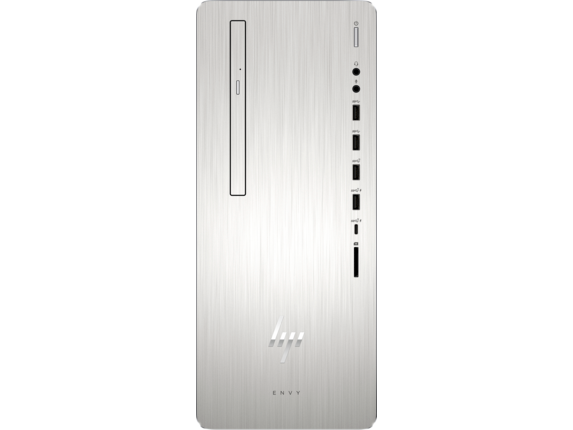 The HP ENVY Desktop is the perfect professional desktop computer. 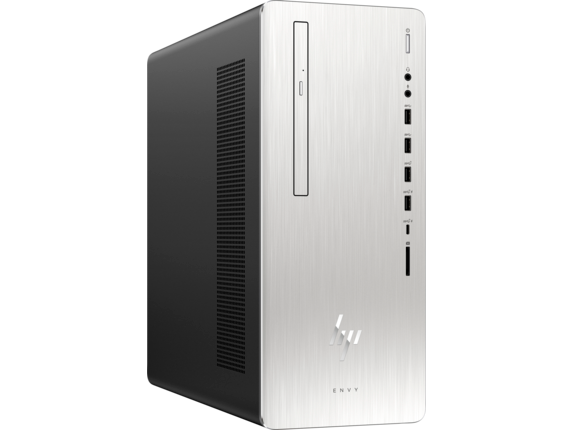 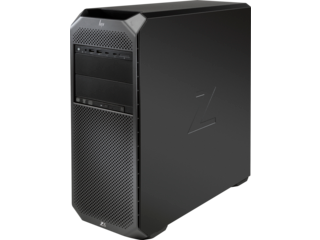 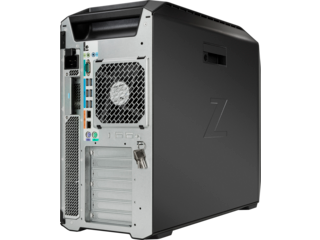 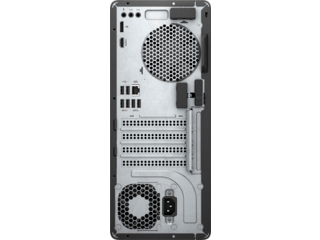 Complete with an 8th Generation Intel® Core™ i5-8400 processor, integrated graphics, 8GB of memory, and a 1TB HDD storage device, there’s nothing you won’t be able to accomplish with this PC. 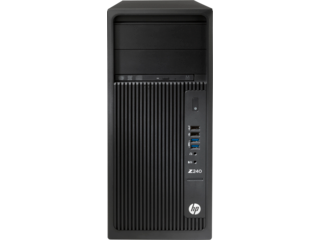 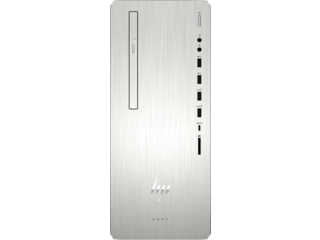 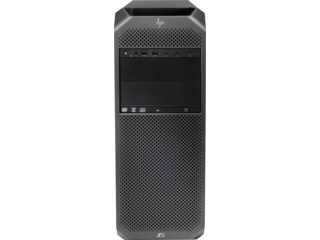 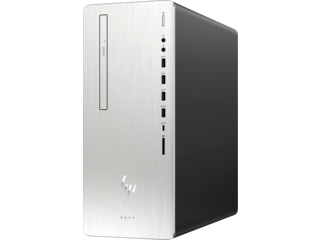 If a mini is what you have in mind, be sure to look at the HP ProDesk 400 G3 Desktop Mini PC. 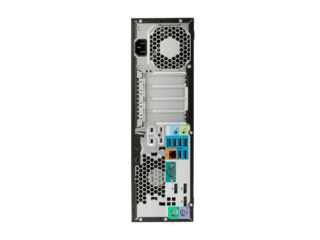 Don’t compromise size for performance with 8GB of memory and a 500GB HDD storage device to see you through any challenge. Take convenience a step further with the HP ProOne 400 20-inch All-in-One PC. 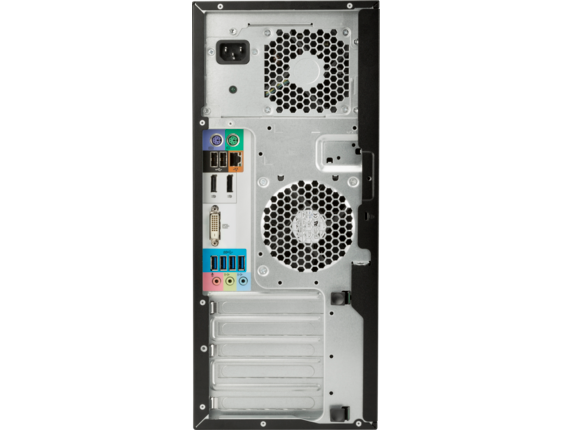 This fully customizable PC boasts an impressive 20-inch High Definition (HD) display and hardware in one single unit. 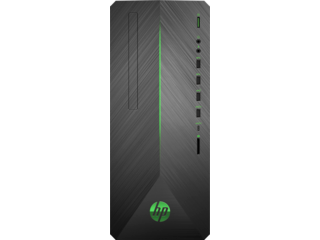 Boost your memory all the way up to 32GB and combine it with a 1TB hard drive for optimal performance during any task or project. 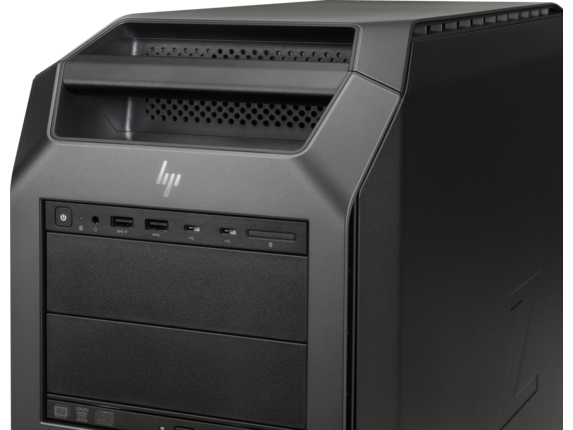 Customizing your PC won’t affect the warranty. 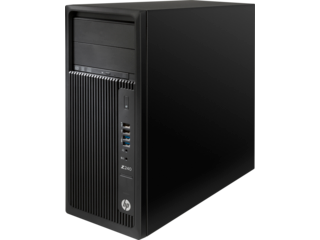 Regardless of the alterations you make, your custom HP PC will still come with a one-year limited hardware warranty and 90-day phone support.